Families have been returning here to vacation year after year, and our historic setting is ideal for family reunions, corporate retreats, honeymoons or small group events of all kinds. All of our units include fully equipped kitchens, complete with dishes, pots, pans, toasters, coffeepot and microwaves. Our spacious grounds are complete with picnic tables and barbecue grills for the use of our guests, and all units have access to new gas grill pavilion. We even offer free ice for your beach coolers and a compressor to inflate your beach floats! Boat docking is also available for our guests. 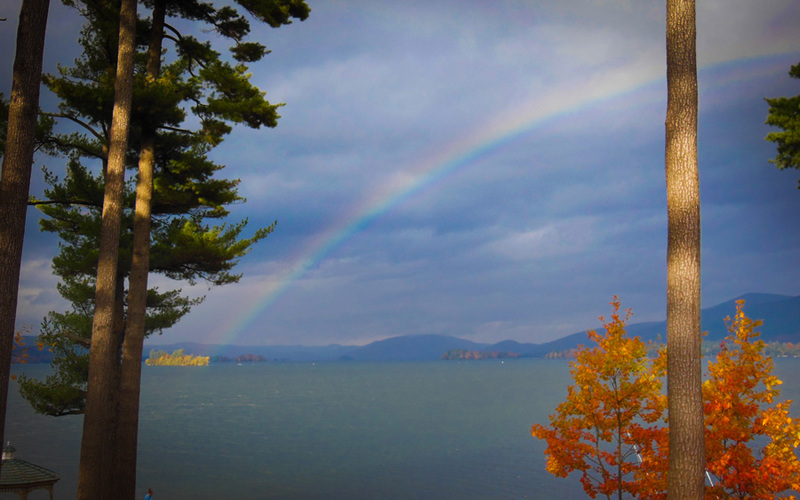 Check availability online and call 518-668-2556 for more information on our Lake George accommodations on the lake, or to make a personal reservation today.